to the victims and to show support for their families. 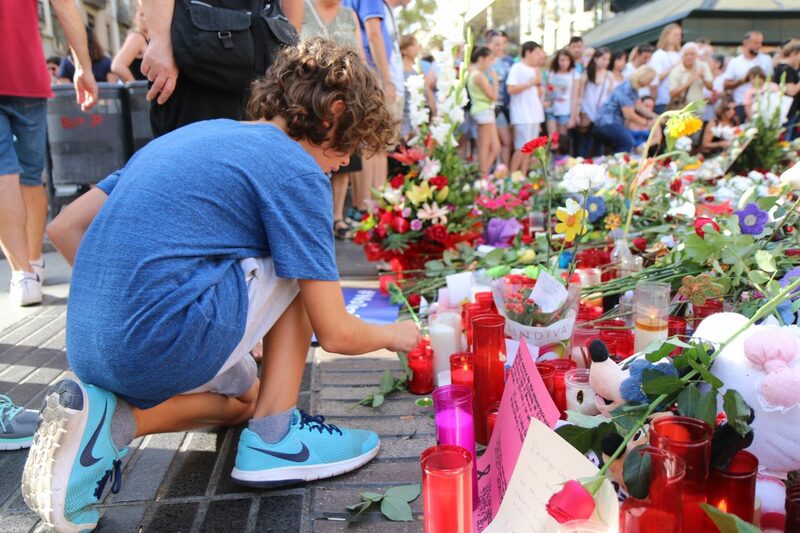 The items and documents left on La Rambla during the days following the attack have been carefully gathered, listed and archived. This website shows the items collected, which reflect the city’s open, inclusive and solidarity character. It constitutes a digital tribute to the victims. 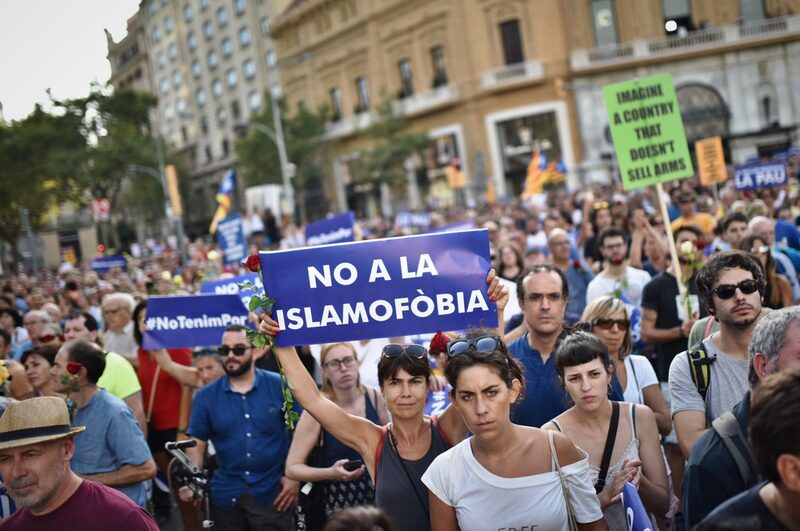 On 17 August 2017, two attacks took place in Barcelona and Cambrils, killing sixteen people and leaving more than a hundred injured. 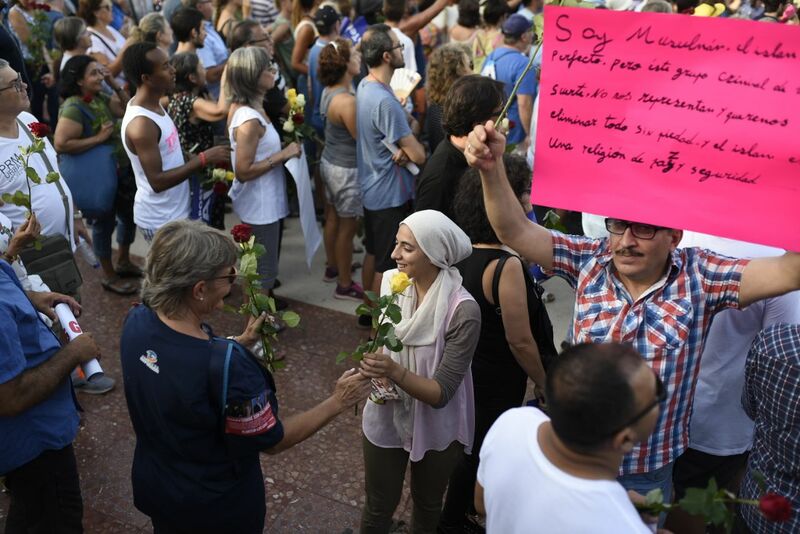 On 26 August half a million people filled the streets of the city with a single cry: “I’m not afraid”, a message borne out of the conviction of a diverse and welcoming city. Read the messages of solidarity received. To protect the identity of the people who left objects and documents on La Rambla, images containing personal data have been removed. Even so, if you think a particular image should be removed, for this or any other reason, please let us know.